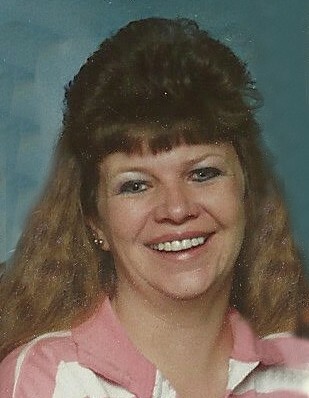 T’Resa Olsen Crawford, 63, passed away April 14, 2019 at her home in Annabella. She was born October 5, 1955 in Salina to Jay G and Marva Hansen Olsen. She married John Crawford, later divorced. T’Resa was a member of The Church of Jesus Christ of Latter-day Saints. Her hobbies were the home shopping network, arts and crafts, and bragging about the light of her life—her son, Jace. T’Resa supplied the Sevier County area and beyond with her handmade scrubbies. Survived by her son, Jace Crawford, Conyers, GA; siblings: Rick J (Merlene) Olsen, So. Jordan. Preceded in death by her parents; siblings: Sondra Anderson, Judy Roberts, Marcia Christensen, Jerry Anderson.